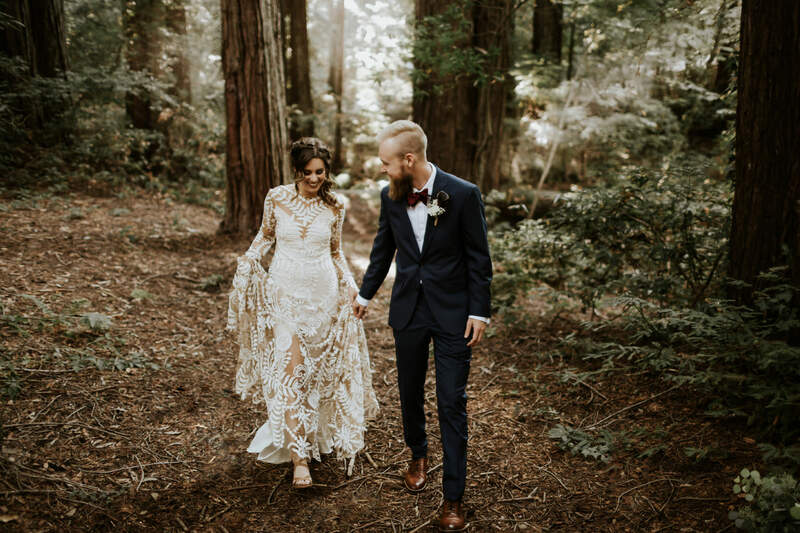 Jaclyn & Kyle had a magical woodland wedding in the Bay Area at Saratoga Springs. 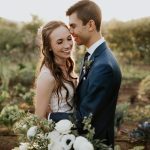 I swooned so hard over every aspect of this wedding – the dress, the flowers, the venue. But most importantly, how in love these two are! The day started off with Kyle helping Jaclyn into her dress – a tradition-breaking ritual I think more couples should embrace. I love that they wanted to spend every moment of their day together. 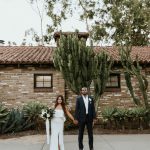 Admit all the details and coordinated events, it’s easy to forget the wedding is about you two. So make time for small moments that are just about you spending time with your person.